Natural Remedies for Allergies & A Hay Fever Nasal Balm Recipe | The Free From Fairy. Natural remedies for allergies is something I’m always on the search for. Since we are entering that time of the year when many of you will be suffering with hay fever I thought now was the perfect time to share what I’ve found. Since starting to share doTerra essential oils I’ve met many people who’ve taught me about a whole world that I was unaware of before. I mean, who knew that lavender, lemon and peppermint essential oils would work so well with the symptoms of hay fever? I wish I’d known when I was a little girl, rather than having to live on anti-histamines. Before I give you some useful natural remedies for allergies I first want to introduce you to essential oils. 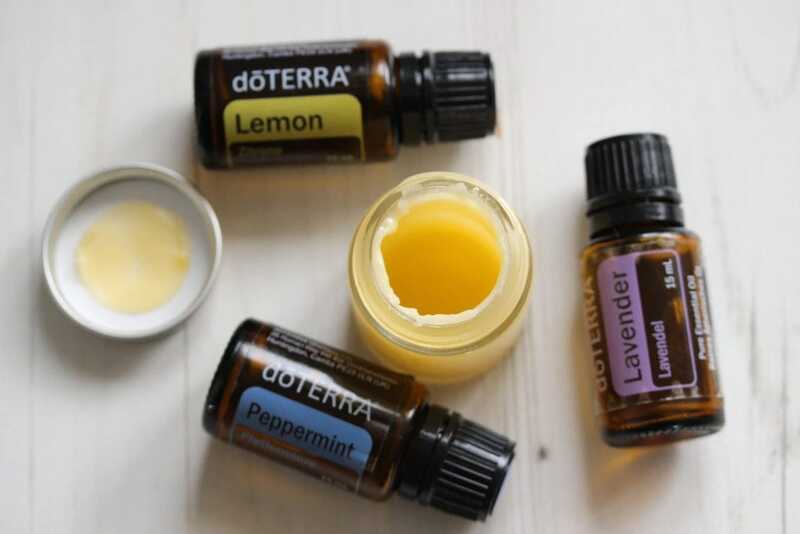 Essential oils are aromatic compounds that are extracted from plants. They give plants their fragrance and are produced both to protect the plant and help in its pollination. To date over 3000 different types of aromatic compounds have been discovered in plants. These compounds produce specific benefits that can be different even in the same species depending upon when the plant was harvested, where it was grown, the method of extraction and many other factors. Essential oils, and indeed plants, have been used for hundreds of years to treat and alleviate illnesses. Indeed plants are the basis to many of our modern medicines. But with the growth of big pharmaceuticals we have become detached from their natural benefits. Essential oils are extracted from plants either by steam distillation or expression (cold pressing). They can be applied topically to the skin or inhaled. If you are using a very high quality oil, such as the doTerra oils, you can also take them internally. When you apply the oils topically they are absorbed through the skin, into capillaries and then into the blood stream (how a nicotine patch works). This happens relatively quickly, allowing the oils to get to work in your body where they are needed. When you inhale an oil, the oil reaches the olfactory organs, and almost immediately the brain. By inhaling the oils, the molecules also travel to the lungs where they interact with the respiratory system. 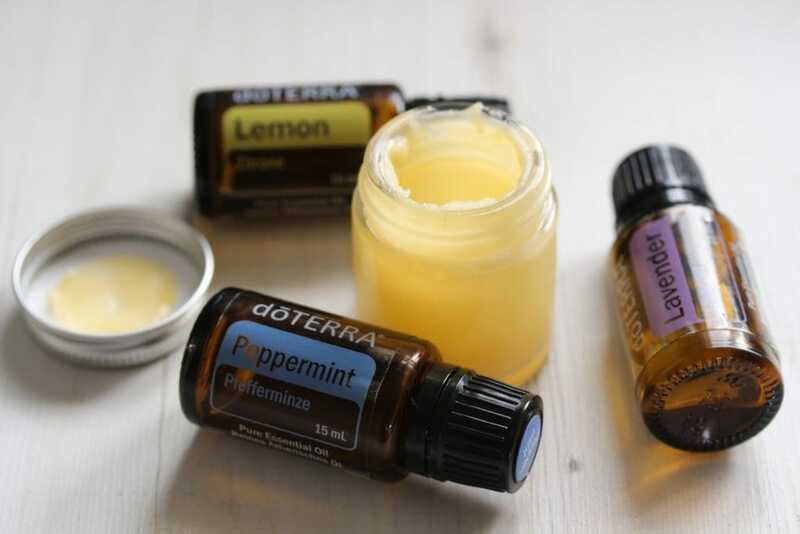 How Can Essential Oils Be Used As Natural Remedies For Allergies? Here I’m going to outline some things that have worked for other people. As we are all individual, not every remedy will work for every person. It’s a bit of trial and error, but the rewards can be a reduced reliance on medication…which I think is well worth it! However, essential oils are not equal. If you go to the shops you’ll find an array of different companies selling essential oils. Many of these are contaminated or use synthetic fragrances rather than true oils to keep the costs down. If you see a range of essential oils that cost roughly the same amount then question how! For example, it takes 60 roses to make one drop of rose oil. It shouldn’t cost the same as a more common oil like lavender. 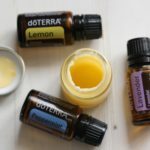 To be sure you are buying essential oils that will actually have a therapeutic benefit to you (and not just smell nice) make sure you do your research on the purity of the oils. 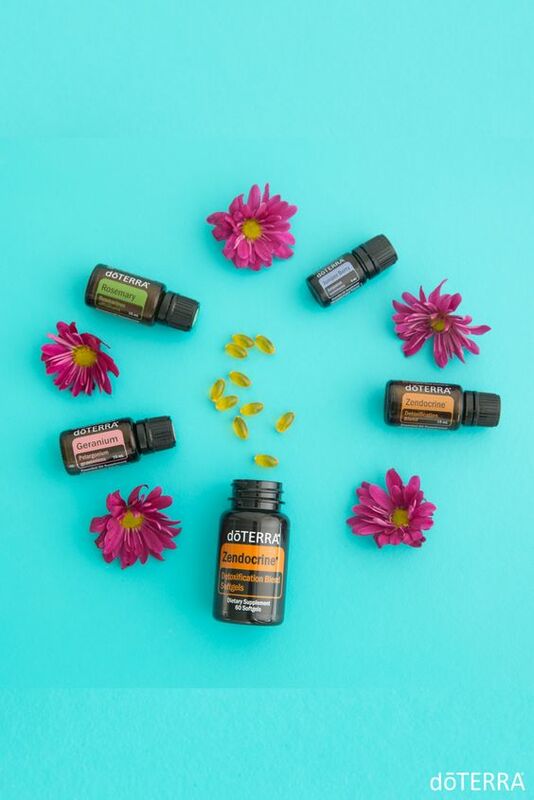 Now that I’ve started using doTerra oils I wouldn’t use any others. They are expensive because they are carefully sourced and thoroughly tested. As I mentioned before, a combination of lemon, lavender and peppermint essential oils is a great natural remedy for allergies and hay fever. It is also a great combination for animal allergies. I have the doTerra TriEase capsules that include these oils. However you can also inhale the combination using a diffuser, or dilute them in a carrier oil and rub them onto your chest. I have tried this remedy personally and it is fantastic! In addition to this combination, I use a doTerra blend called Breathe (a blend of laurel leaf, eucalyptus leaf, peppermint plant, melaleuca leaf, lemon peel, cardamom seed, ravintsara leaf and ravensara leaf essential oils) which I inhale if I’m outside and feel irritated. Alternatively, you could dilute it and apply to the jaw line and bridge of your nose. One thing I had a lot as a child was itchy eyes. In fact I regularly got sent home from school because they had entirely closed. If this happens to you, try diluting a high quality lavender oil and rubbing it on your eye brows. Alternatively create a facial steamer by putting boiling water in a bowl. Add lavender oil, place a towel over your head and breathe the oil in. If you, like me, attract biting insects then lavender can once again come to the rescue. Diluted and rubbed directly on the bite it can relieve the itching and irritation quickly. doTerra also have an essential oil blend called Terrashield that is specifically formulated to deter insects. I’ve yet to try it but if we go anywhere exotic any time soon I’ll be buying it! I’ve been told that adding 15 drops of peppermint essential oil with 100ml water and spraying onto hives can alleviate it. Tea tree (melaleuca) and lavender can also be used (diluted with a carrier oil) on the area. I’ve had some personal experiences of a doTerra blend called Breathe (now Air) working incredibly well here. ‘Sunshine’ has had several colds over the winter which have inevitably lead to coughs and an aggravation of his asthma. Breathe has eased his symptoms considerably, especially when inhaled through a diffuser. 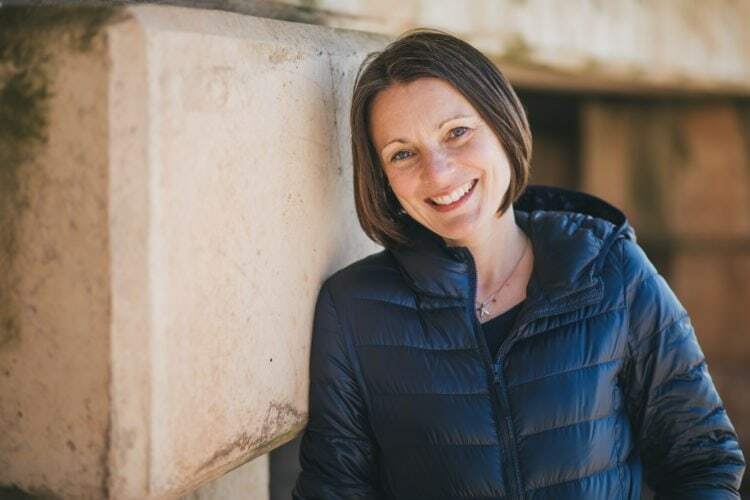 If you’d like to schedule a 1:1 appointment with me to learn more about the oils and which oils might be useful for you then book using the calendar below. I’ll either call you or schedule a video call with you. There is absolutely no obligation to buy! This balm may help to prevent pollen from entering your nose whilst the combination of lemon, lavender and peppermint essential oils help to alleviate any symptoms.